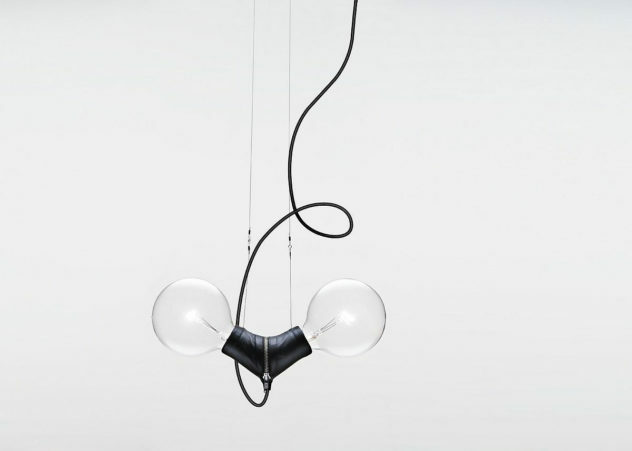 Calder Inspired Artistic Lamps by Jean-Pascal Gauthier. Montreal based designer Jean-Pascal Gauthier presents an exciting collection of artistic lamps inspired by the work of sculptor Alexander Calder. 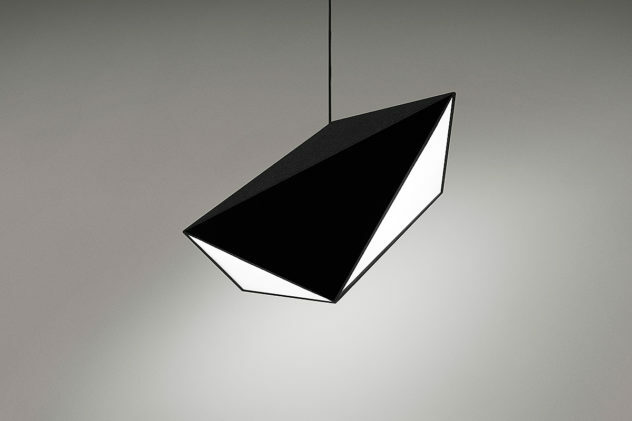 BAT Lamp by Julien de Smedt. 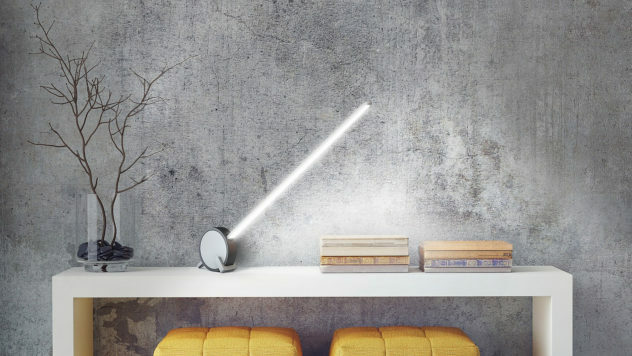 The BAT Lamp is a minimalist light designed by Julien de Smedt. The focal point of the design is the multifunctional aspect of its unique shape. VARA Interactive Led Lamps with app-control by Holy Trinity. VARA is an innovative led lighting system and the world’s first design lamps that offer comprehensive and complete app-control through your smartphone. 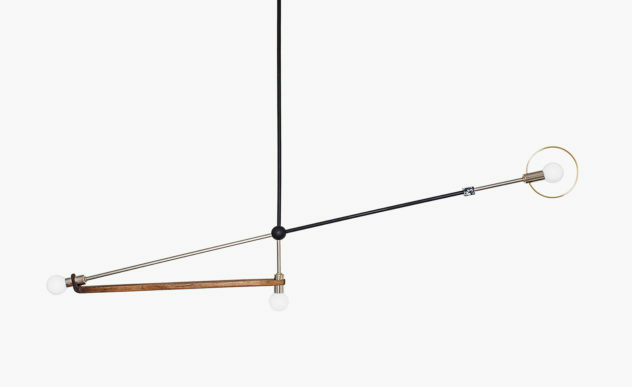 Nuts for Leather Pendant Lamp by Volker Haug. Nuts for Leather is a peculiar and unique pendant lamp by designer Volker Haug with a distinctive “Rock and roll” allure. Grid Series Sculptural Wooden Lamps by Maarten De Ceulaer. Grid is a unique series of sculptural wooden lamps by Belgian designer Maarten De Ceulaer, created using revolutionary manufacturing processes. 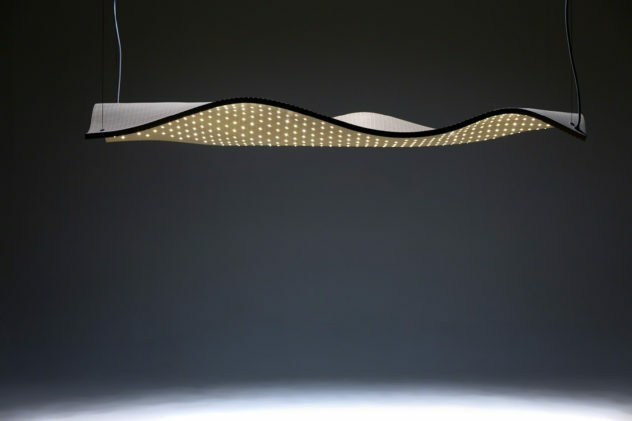 Deja Vu Pendant Lamp by Matteo Ugolini. 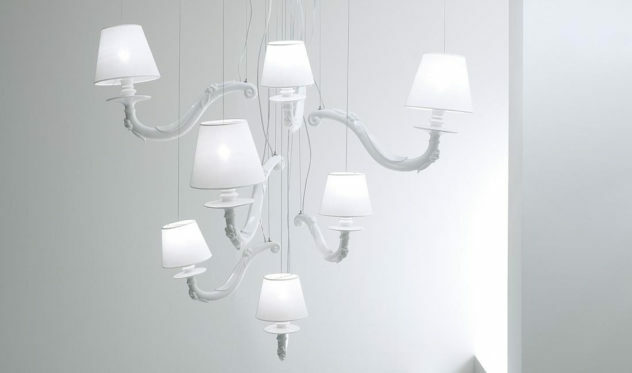 The Deja Vu pendant lamp designed by Mattero Ugolini is in impressive chandelier, which flawlessly blends modern looks with traditional aesthetics. 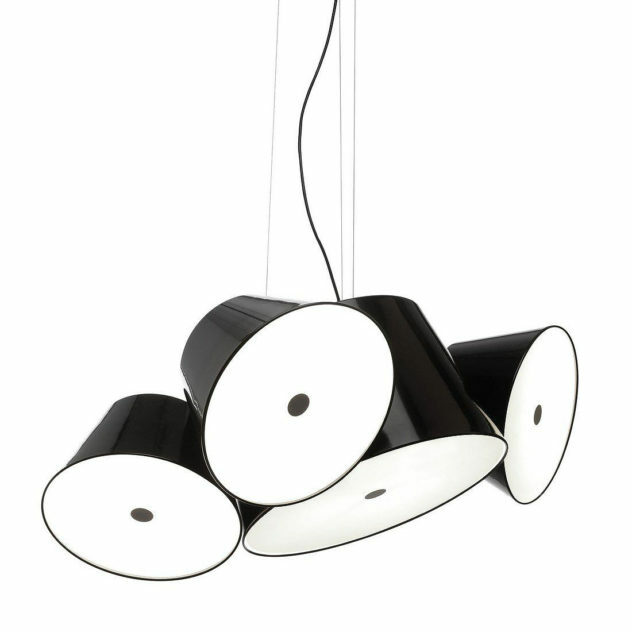 Tam Tam Lamp by Marset. The Tam Tam lamp is a fresh design perception, focused on the archetypal lampshade geometrically arranged to invoke a feeling of organized chaos. 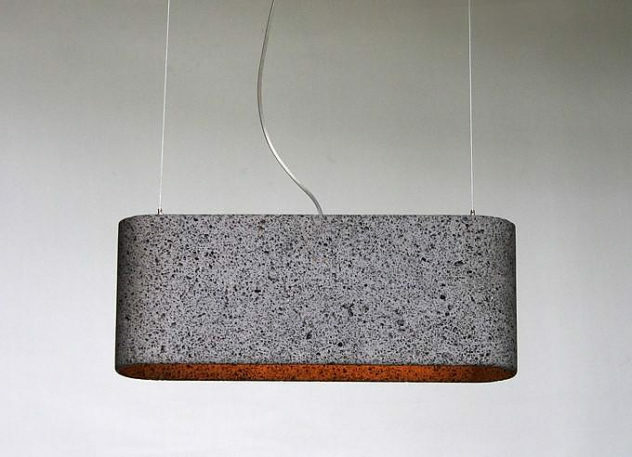 Aso San Basalt Lava Pendant Lamp. The Aso San Basalt Lava Pendant Lamp is a made entirely out of a volcanic basalt block, hand-chiseled so that light breaks through the surface.